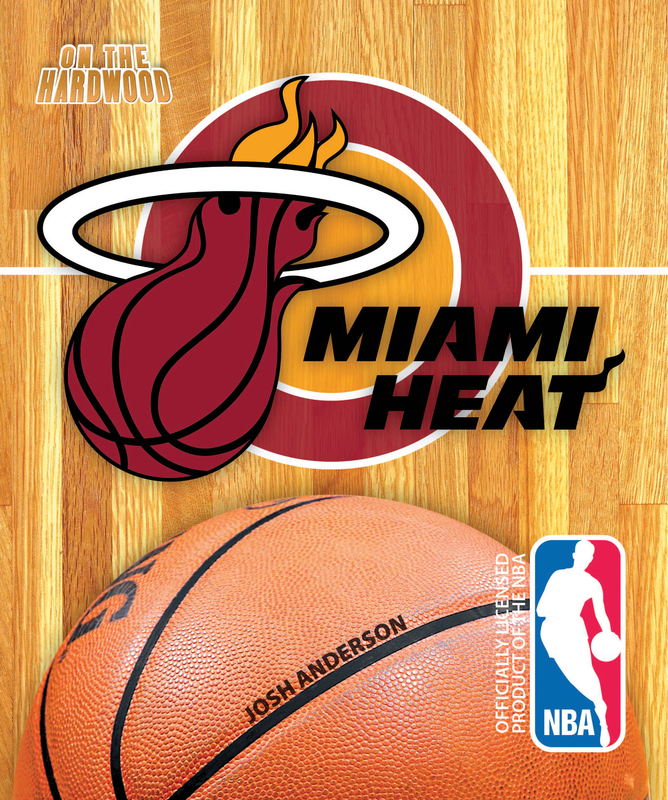 Lace up your sneakers-it’s time to step On the Hardwood with the Miami Heat, in this officially licensed NBA team book. In today’s game, no conversation is complete without mention of the “Big Three” (LeBron James, Dwyane Wade and Chris Bosh) in South Beach. Their future in Miami is as bright as the Florida sun, and their past is interesting, as well. 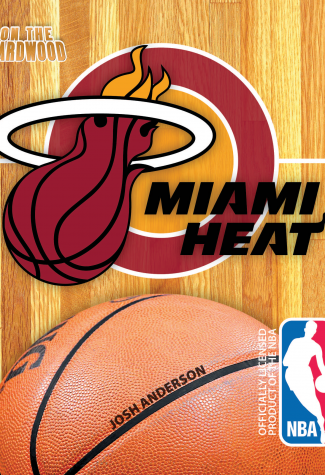 On the Hardwood: The Miami Heat takes us to the beginning of the franchise, into their rivalry with the New York Knicks, and through their championship season in 2011-12.